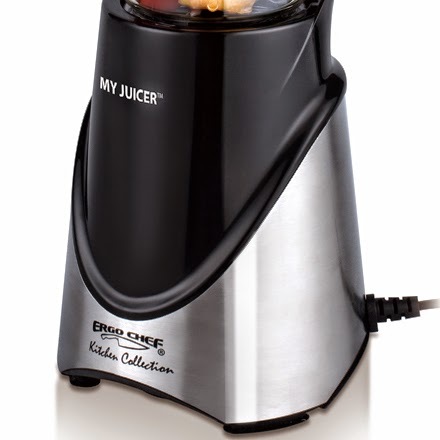 to bring to you an exciting giveaway with one of their newest products, the My Juicer. 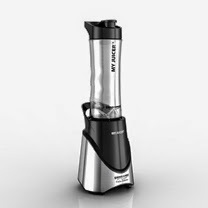 compact enough is great for small living quarters or even to take on trips or vacations. You know you are getting a quality product if it is made by Ergo Chef. Electrics, I can't wait to see what they release next. 18+ years of age to enter. This Giveaway will end at 12:00 AM (EST)3/23/15.